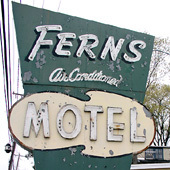 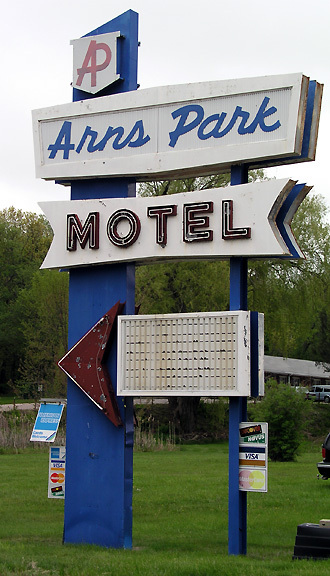 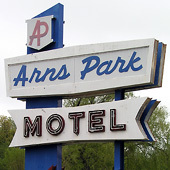 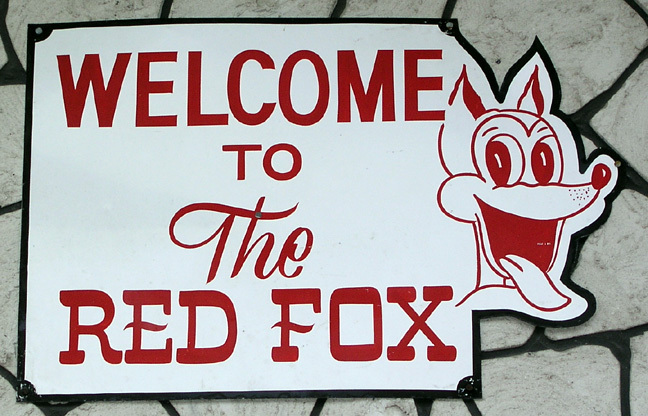 Head south of Boston, just past the New England Patriots Gillette Stadium, and visit the Red Fox Motel. 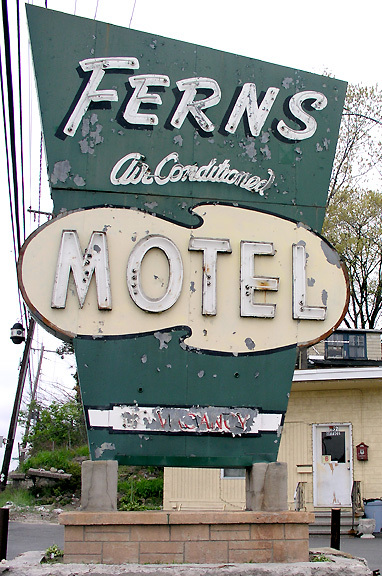 As the business marches along a depressing decline from nightly vacation rates to weekly apartment rents, the motel maintains some of its dignity with a colonial-style lobby complete with white pillars. 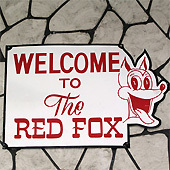 In comical contrast, the motel’s logo features a grinning fox that may remind you of Saturday morning cartoons when a dumb-struck doofus catches sight of a “foxy dame.” Its logo’s eyes bulged and tongue agog, the Red Fox Motel still manages a sense of humor about itself and its fate.